Grab your Lasso of Truth and encourage honesty in others this Halloween in our Toddler Wonder Woman costume. 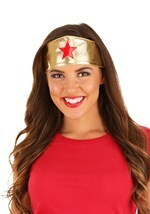 Run to the rescue in this velvety dress top that has the Wonder Woman logo over the chest. 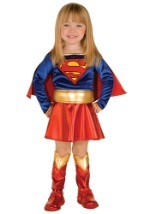 The glossy signature blue miniskirt with scattered stars is made of polyester. 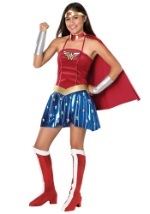 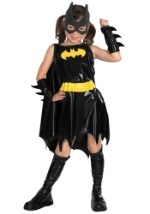 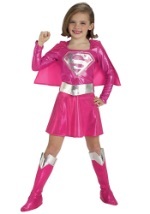 The costume has Velcro closure behind the neck and the glimmering bright red polyester cape is also included. 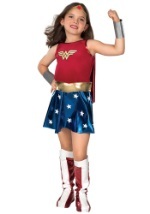 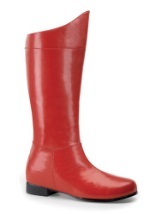 Red and white boot tops, gold foam belt and headband add authenticity to this superhero costume. 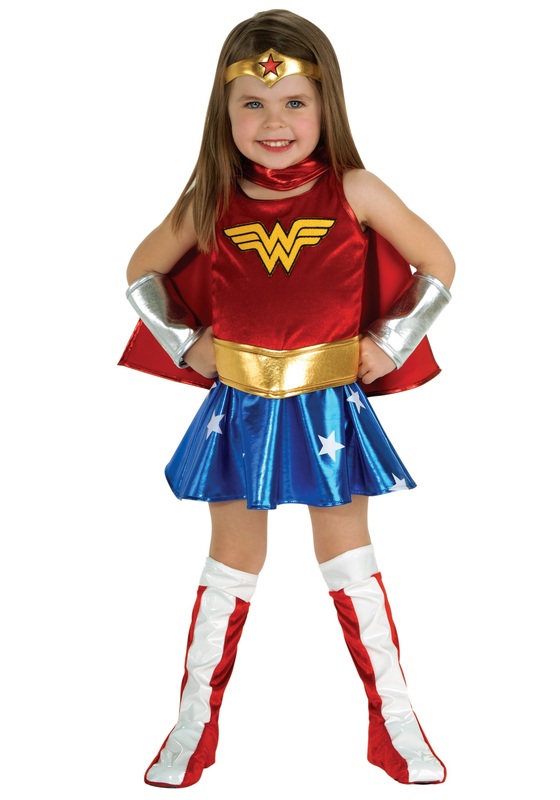 Create the final touch with silver foam wristbands, leaving you to feel like a true Wonder Woman. 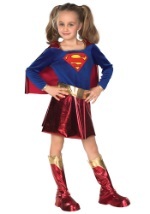 Join Supergirl and Batgirl for a fantastic crime-fighting trio!